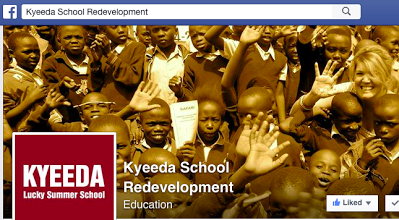 KYEEDA stands for Kenya Youth Education and Economic Development Association and is a primary school formerly within the Kenyan slum of Korogocho and now redeveloped on the outskirts of the slum in Lucky Summer, Nairobi. The school was founded in 2007 by Joshua Otiento, a resident of Korogocho who now oversees KYEEDA Lucky Summer School as the School Principal. Currently KYEEDA Lucky Summer School provides a vital primary education to over 120 students a year. 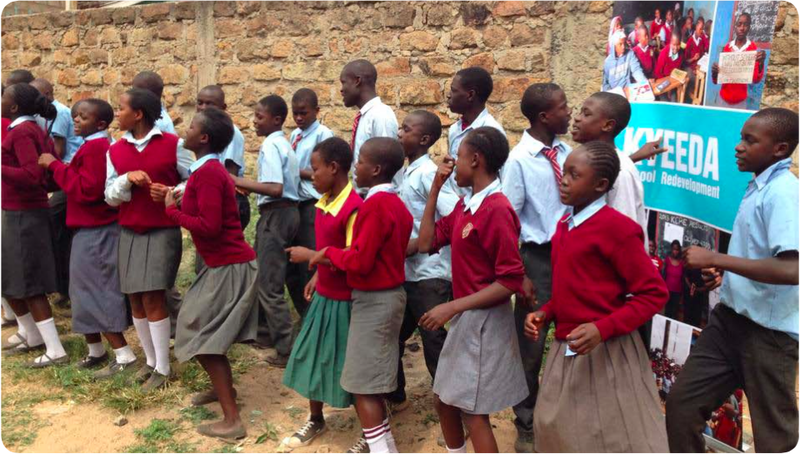 Due to the high demand placed on the government schooling system in Kenya, with full student capacities, and with private schooling unobtainable due to its cost, KYEEDA Lucky Summer School is the only option for many children within and around Korogocho slum to receive an education. of the KYEEDA Lucky Summer School is vital to the development of the Korogocho community. Not only providing the formal education which is so desperately needed, the school also works to build relationships with post-school programs and traineeships to provide a practical future for graduating students who do not have an opportunity to pursue a high school education. The school operates on the small income it receives from the tuition paid by the families who can afford to do so, approximately US$3/month. cohort to be supported places for children from Korogocho. This fee structure was implemented by Joshua to continue to provide placements for the children within the slums. KYEEDA is part of the KCPE system and its students each year take part in the national exams with a strong history of scoring above the national average. The school is registered as KYEEDA School with the Ministry of Education who inspected the school in February 2015 and reported their satisfaction with the building plans and school progress.